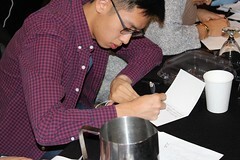 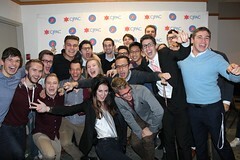 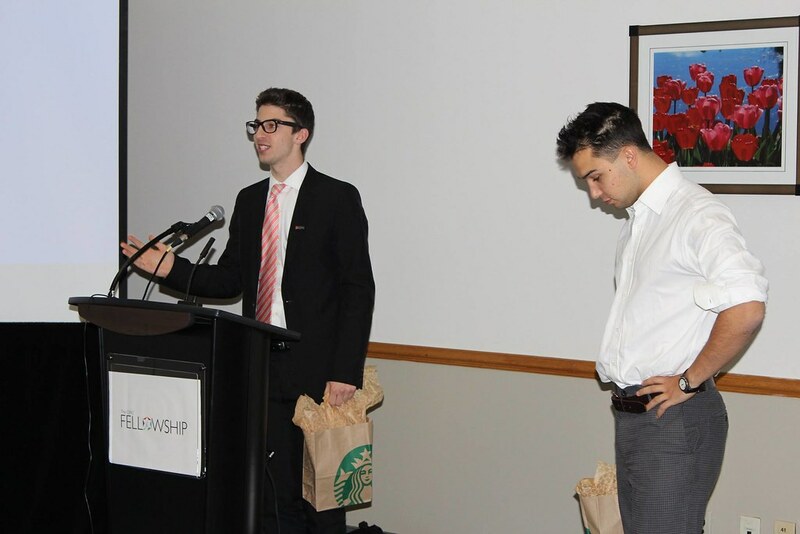 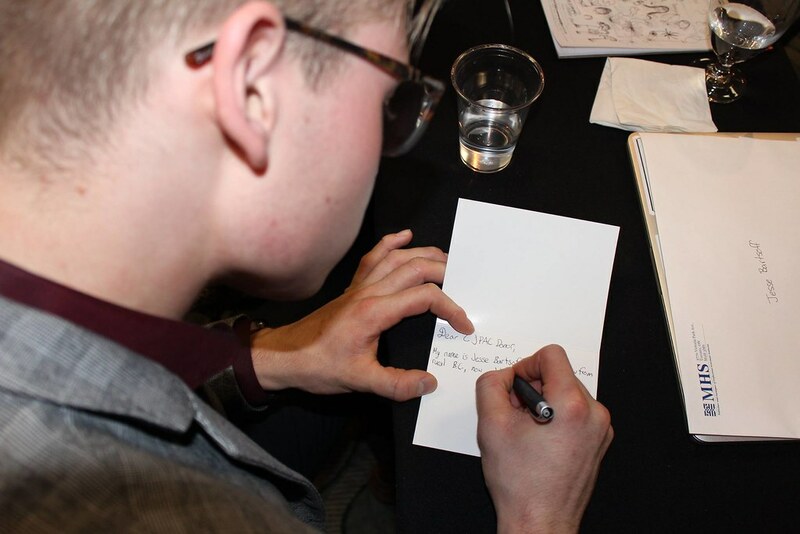 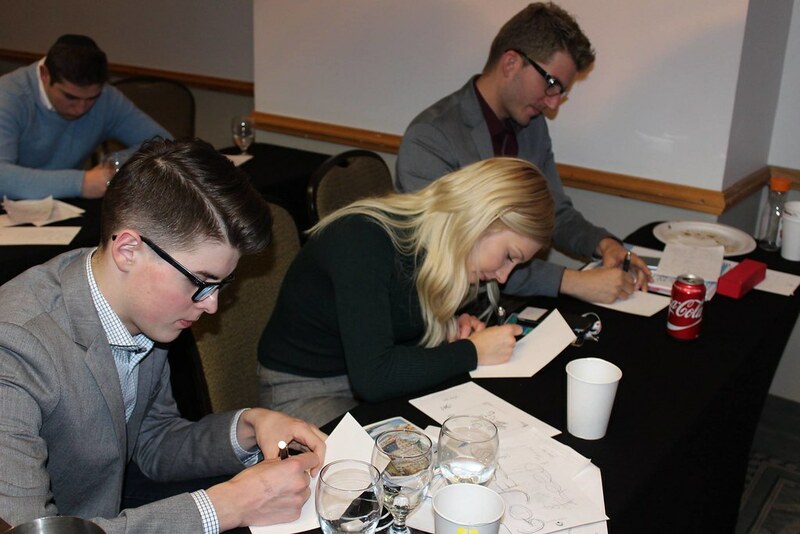 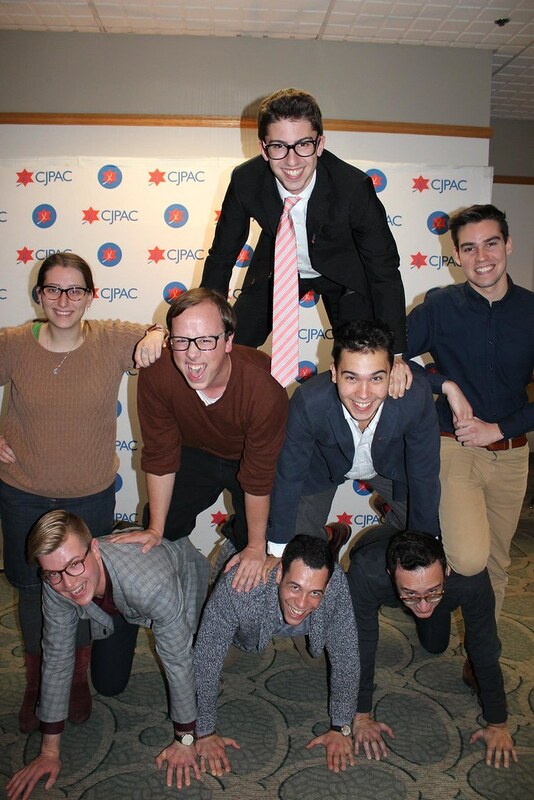 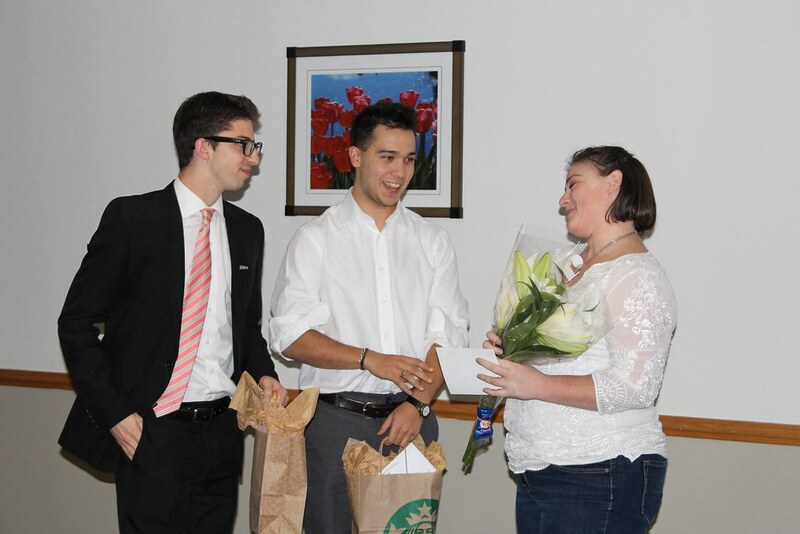 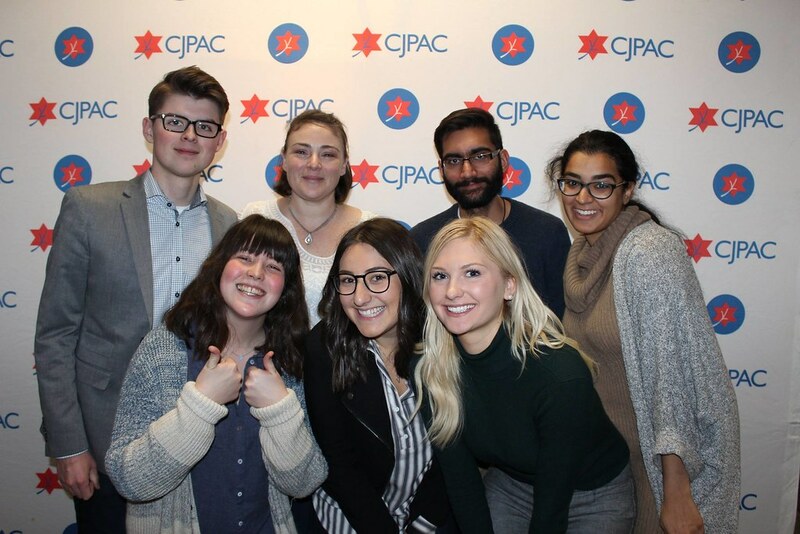 CJPAC offers an intensive year-long Fellowship program that allows university students who are politically interested and active to engage further in Canadian politics. 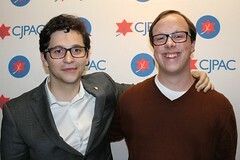 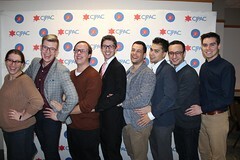 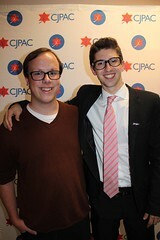 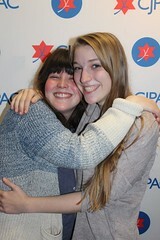 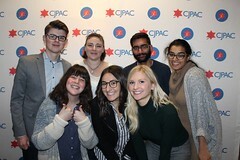 CJPAC Fellows have unique opportunities to meet with Members of Parliament and senior political strategists throughout the year. 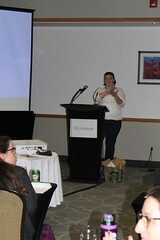 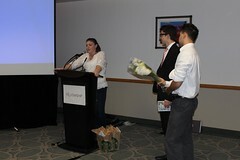 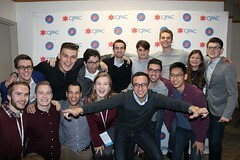 The program includes a trip to Ottawa to attend a national political conference/boot camp with advanced campaign training. 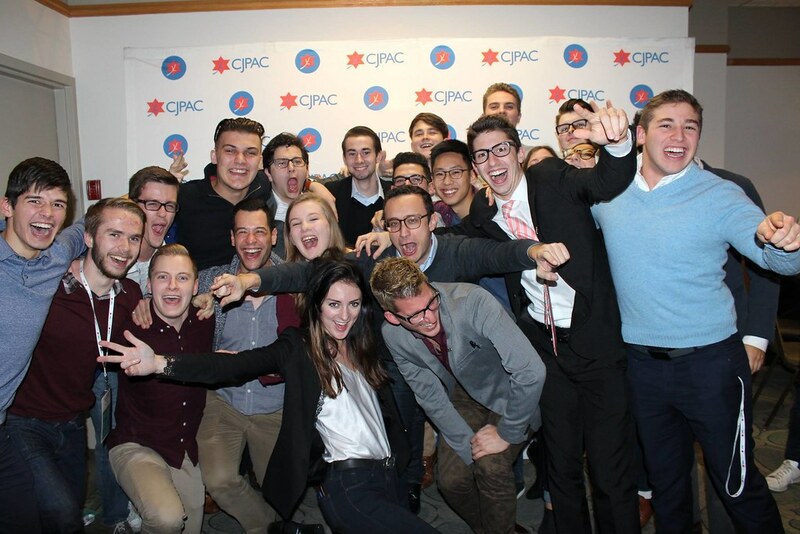 Applications for the 2018-2019 school year are open! 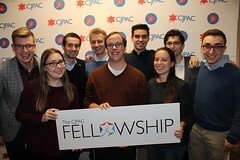 Click here to learn more and to apply. Applications are due by October 5, 2018. 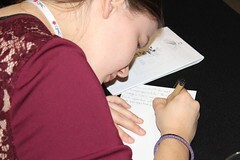 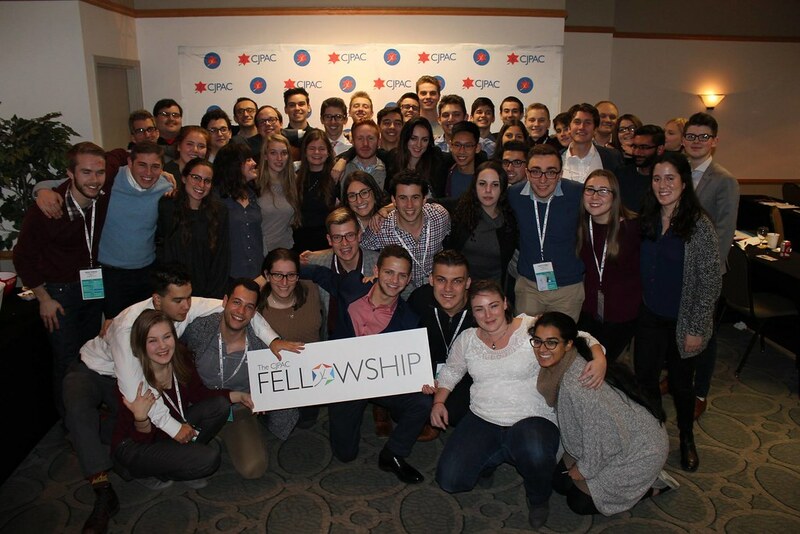 “This opportunity changes lives, hearts and minds… I can’t imagine a better group of future leaders, a better atmosphere to learn in or better speakers.”? 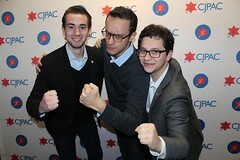 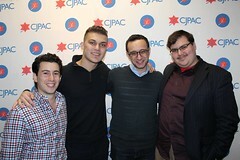 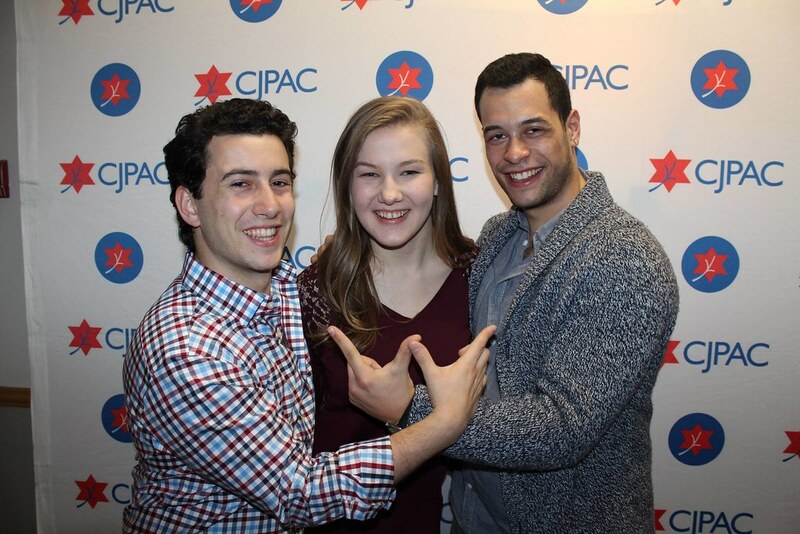 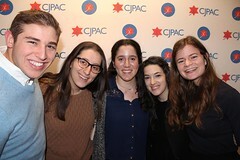 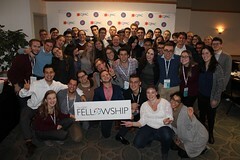 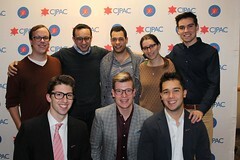 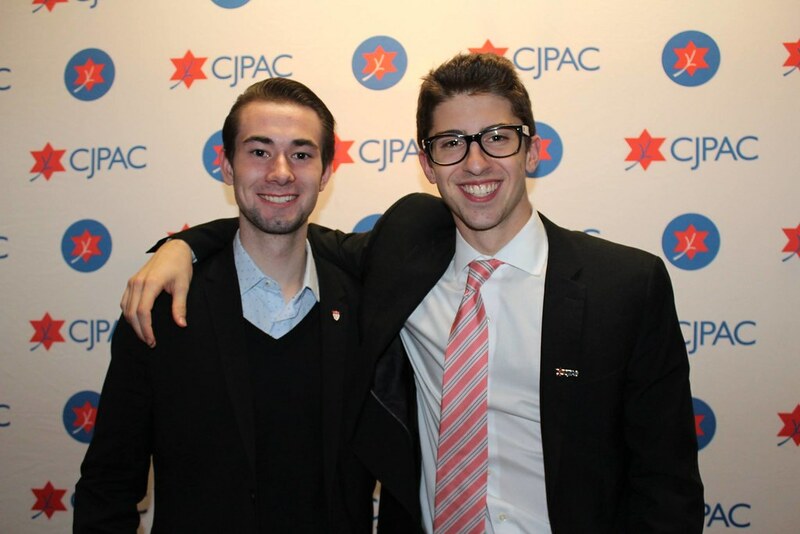 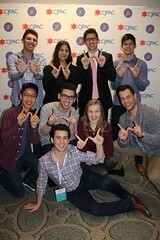 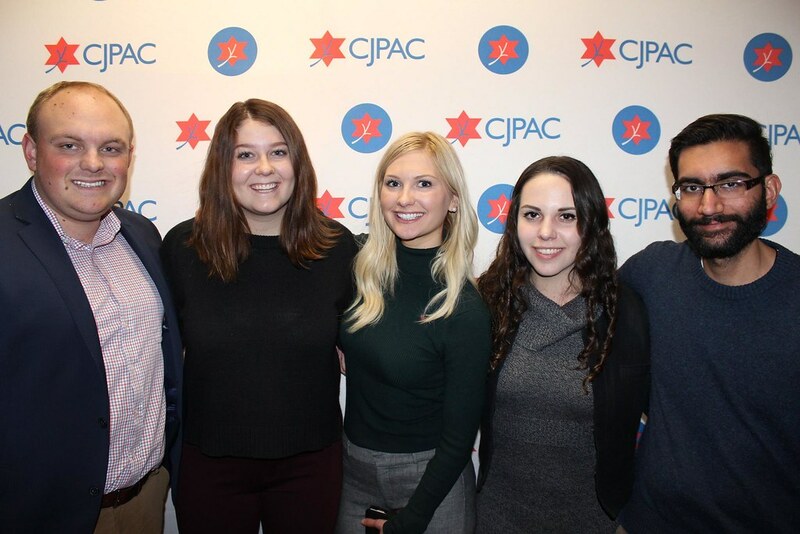 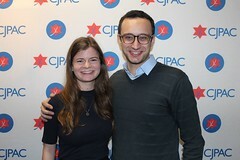 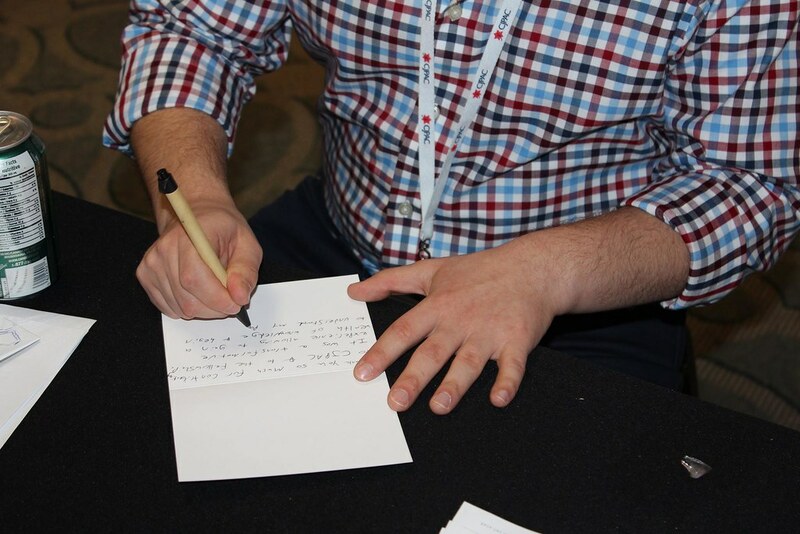 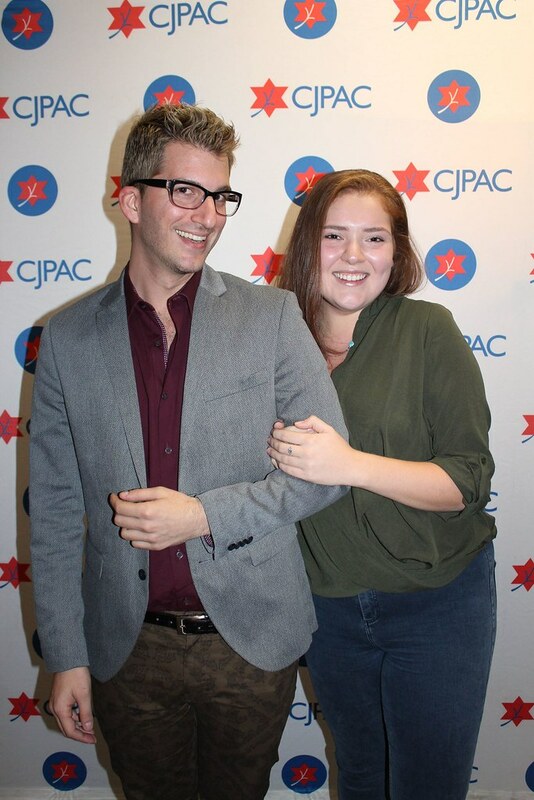 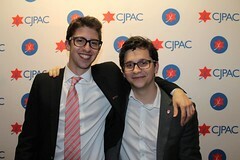 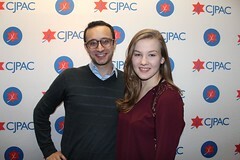 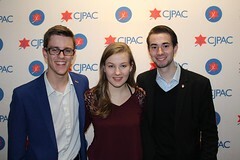 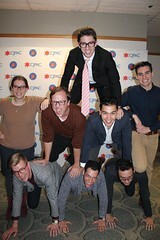 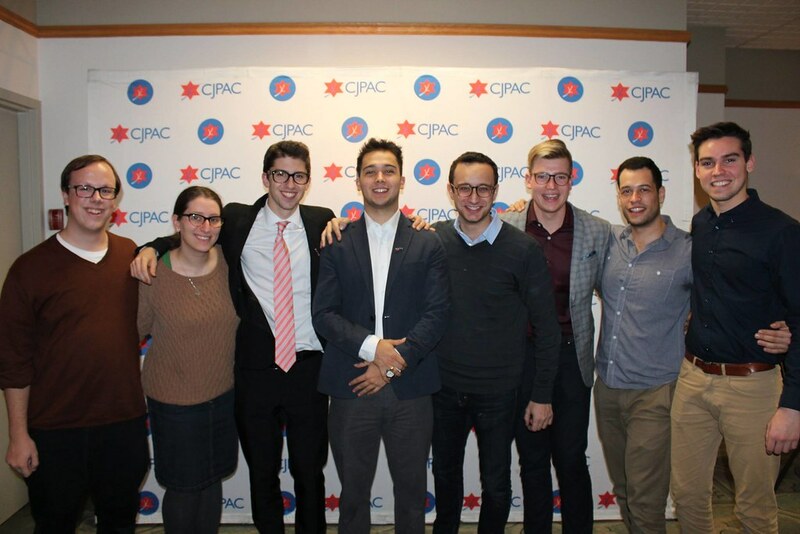 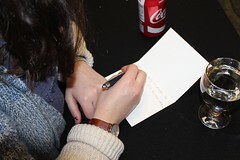 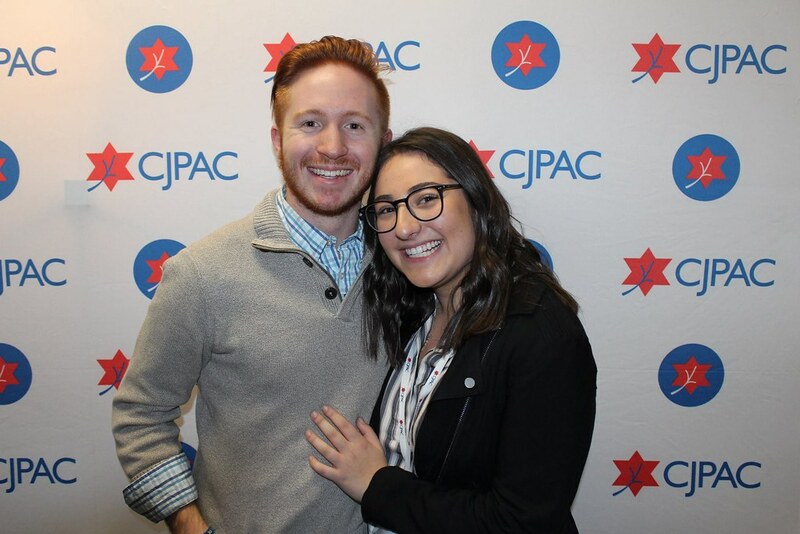 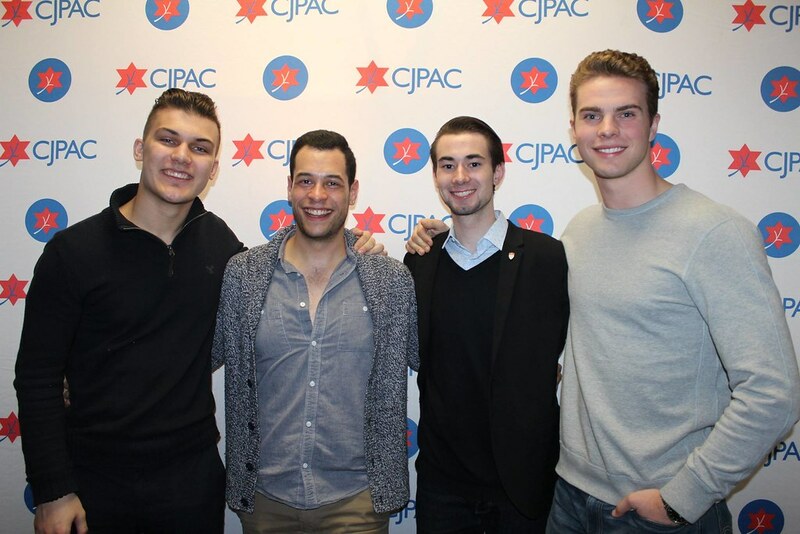 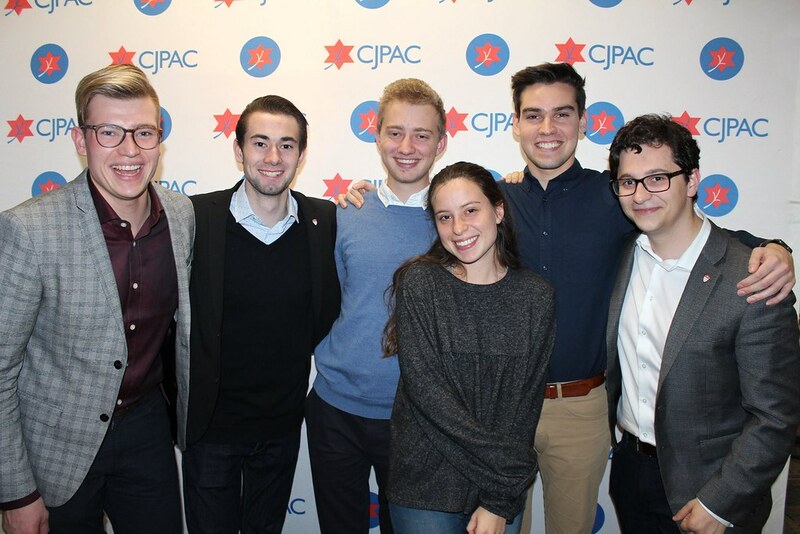 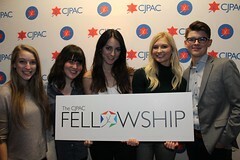 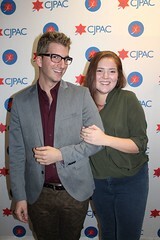 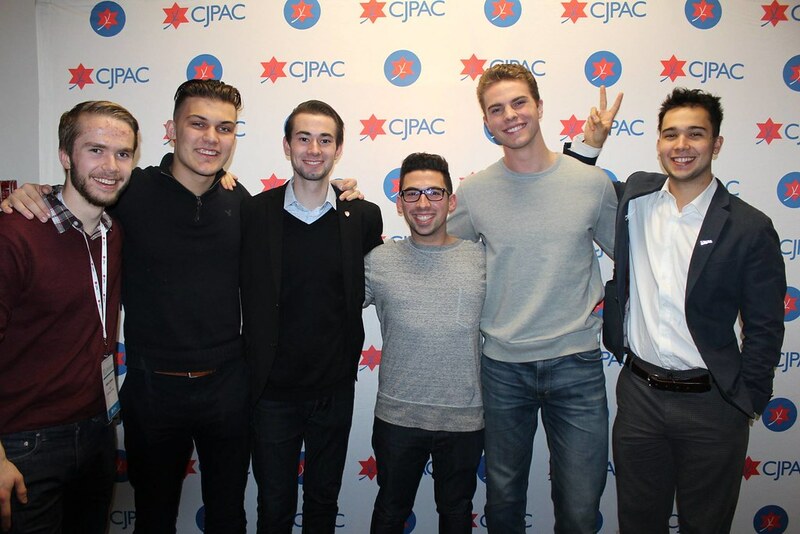 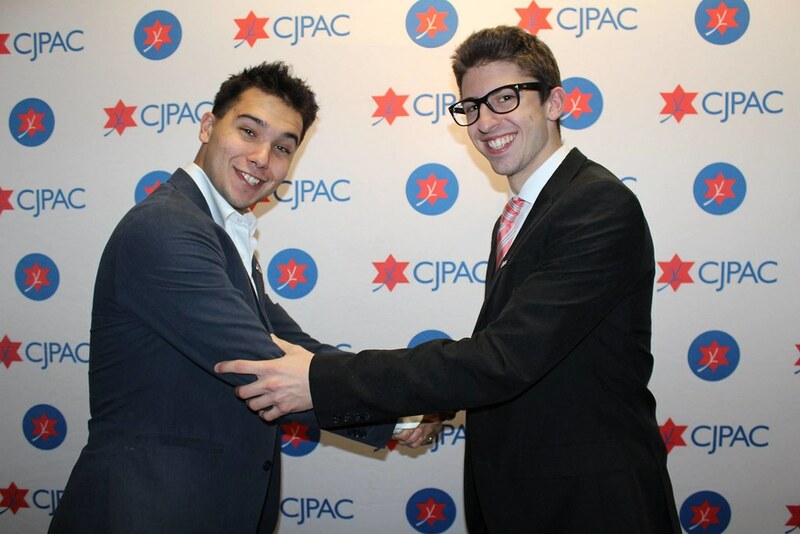 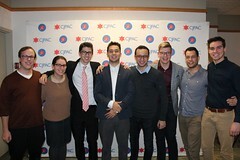 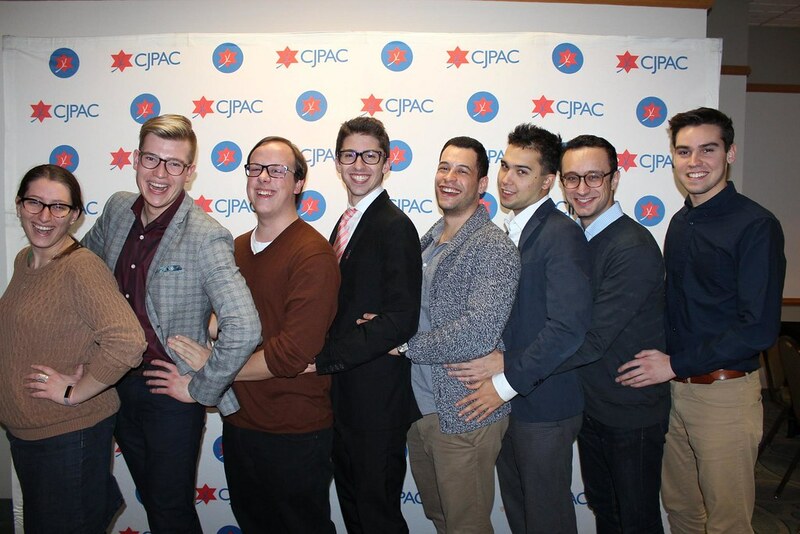 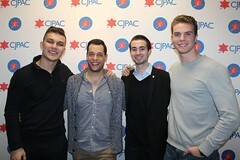 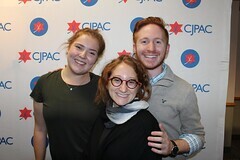 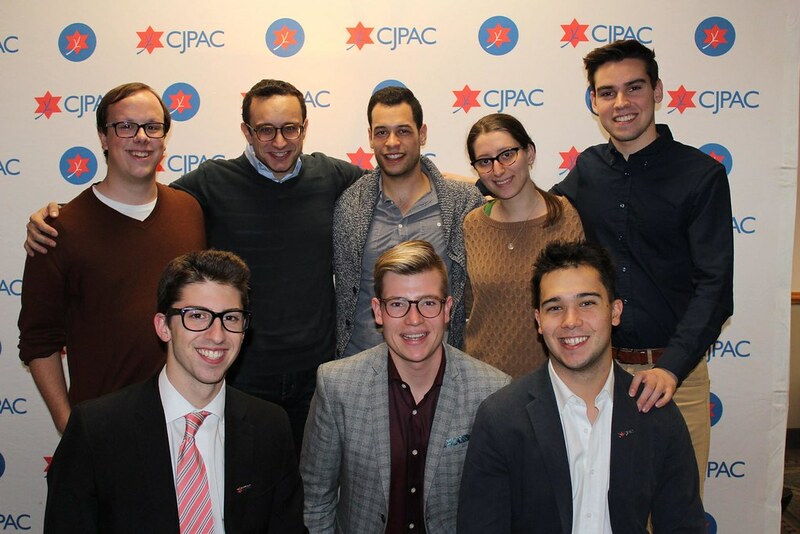 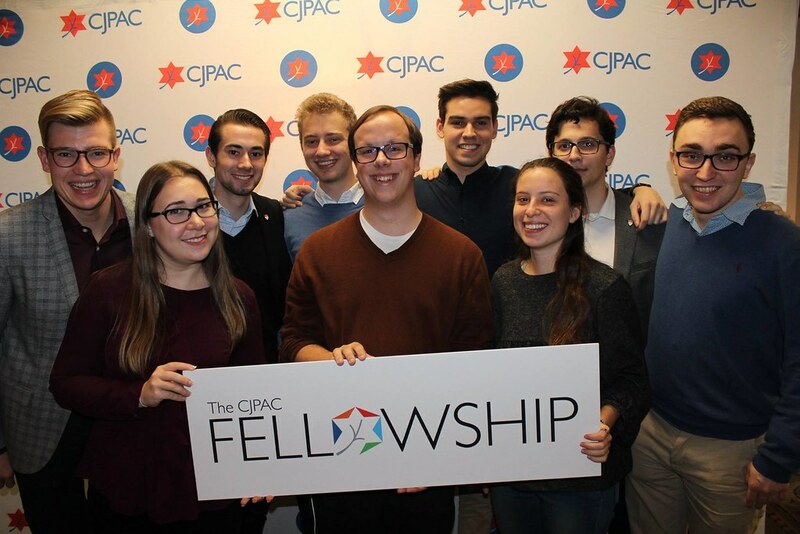 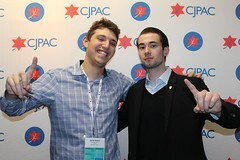 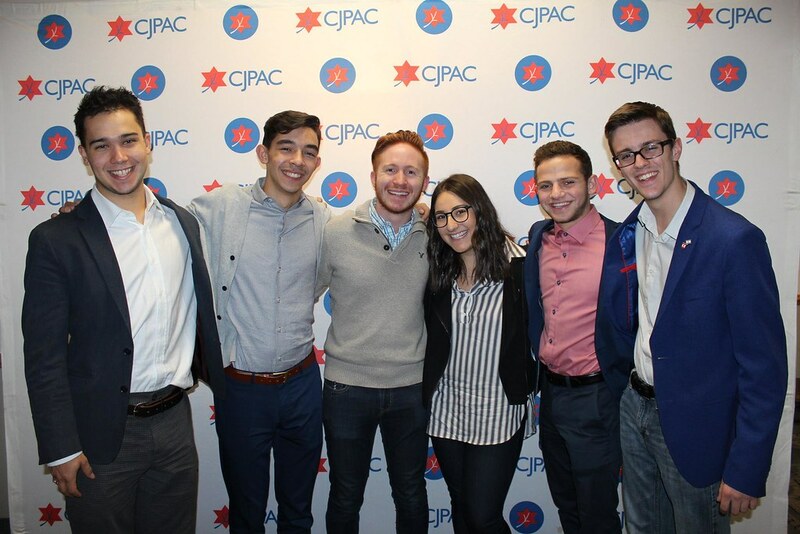 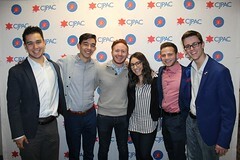 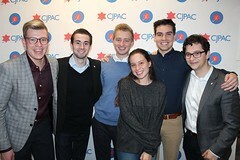 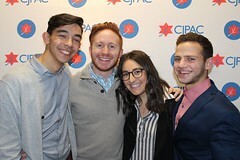 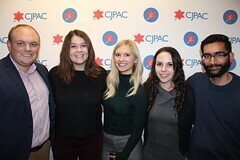 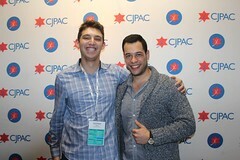 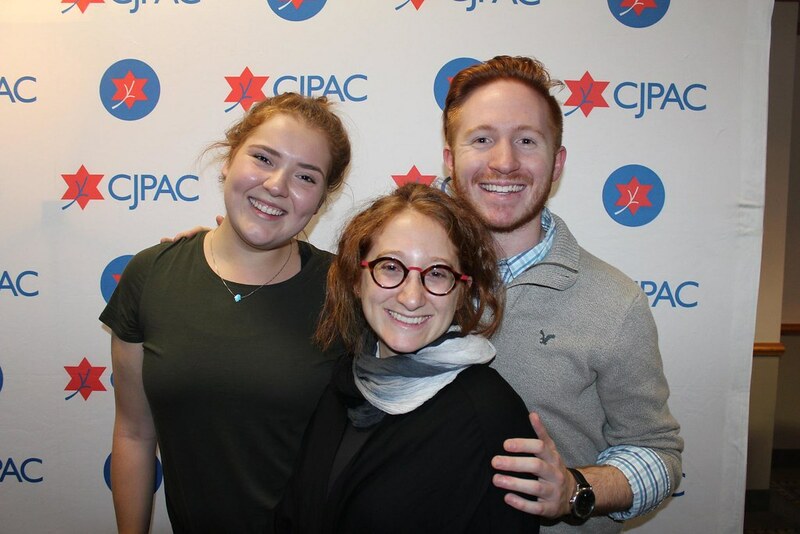 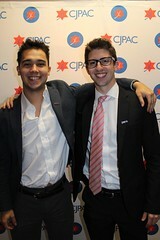 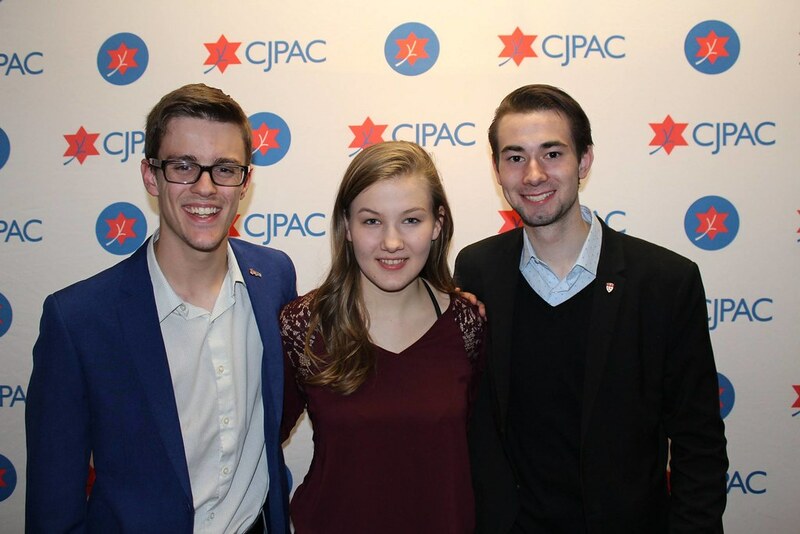 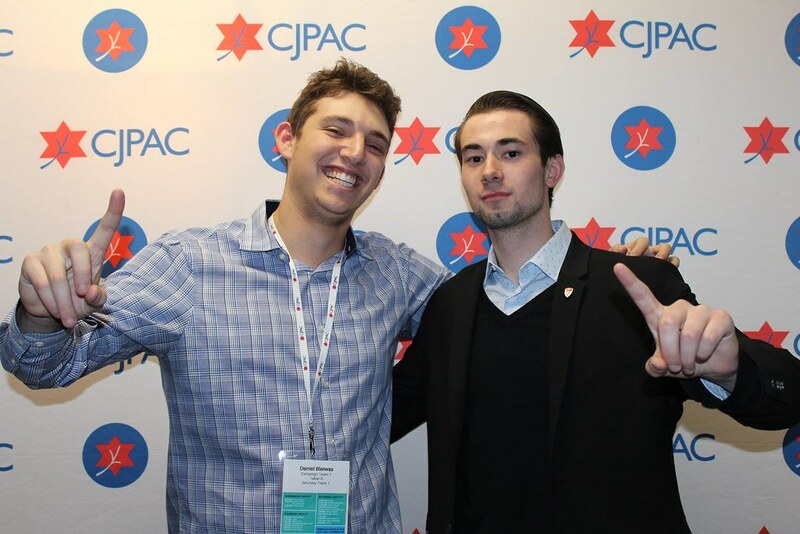 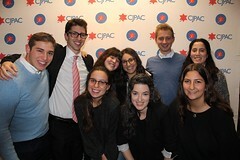 “For those who don’t know, the CJPAC Fellowship is an opportunity to join a community of like-minded, pro-Israel students, learn how to be politically engaged and in many cases,?it’s a first step toward a career in politics…?This is a badge we will wear with pride and respect for the rest of our lives. 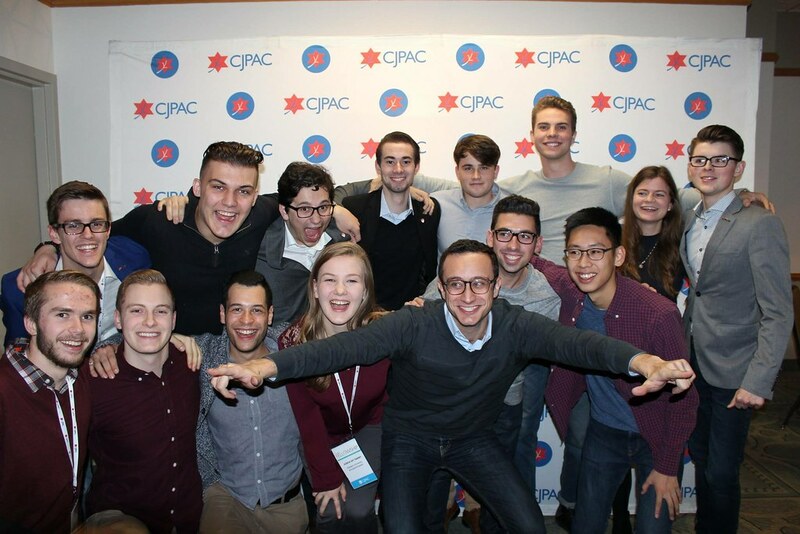 The skills, network and community that we have gained throughout this experience will prove invaluable going forward in our careers.”?